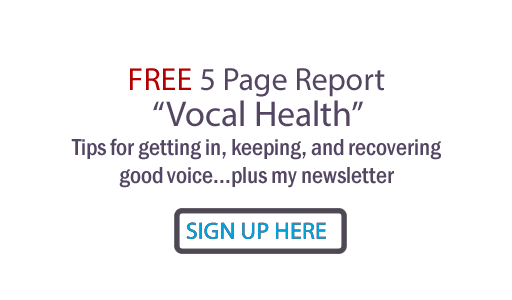 A quick tip today for a common vocal problem... if you can't accomplish your "sweet spot sound" on a sustained note, there's a strong possibility your soft palate is not lifting enough. If that's the case... check to see if you're freezing your jaw as you hold the note. Drop jaw tension, allowing a subtle drop and/or swing of the jaw, and the soft palate will let go, too. NEW: Now you can listen to this post via audio file on "All Things Vocal" Podcast. It is also available as a podcast on iTunes. The audio on my previous post is already showing up at iTunes. In your iTunes, just search for "Judy Rodman All Things Vocal" and consider subscribing, especially if you like to listen on your iPod or mp3 player. Also... please rate if you like it:) Thanks!